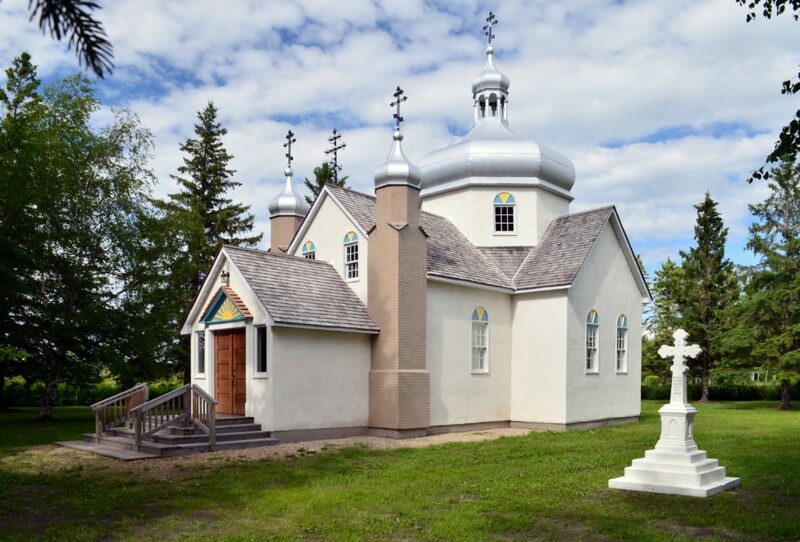 St. Peter and St. Paul Ukrainian Orthodox Church of Sundown was established over 75 years ago. It is located at the junction of Provincial Road 201 and Road 53E in the village of Sundown, Manitoba, Canada, approximately 125 kilometres southeast of the provincial capital of Winnipeg. Please explore our website to learn about our Church’s history and events. Check back regularly as new content is frequently added. The 2019 schedule of services is now available – Click here.